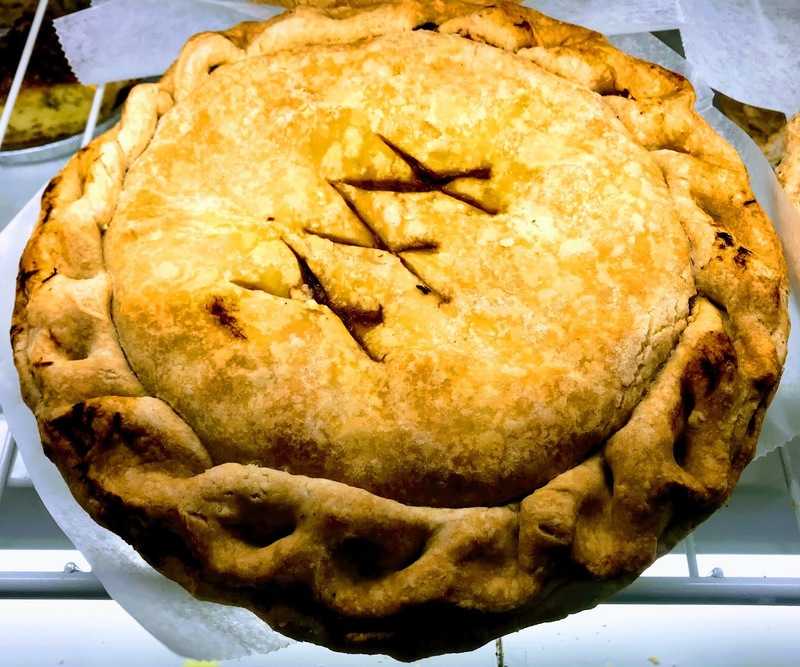 The person organizing it brought in snack foods–pretzels, cookies, chocolates, and apple pie. So as you’d expect with all the junk food on the table, no one was eating the vegetables. 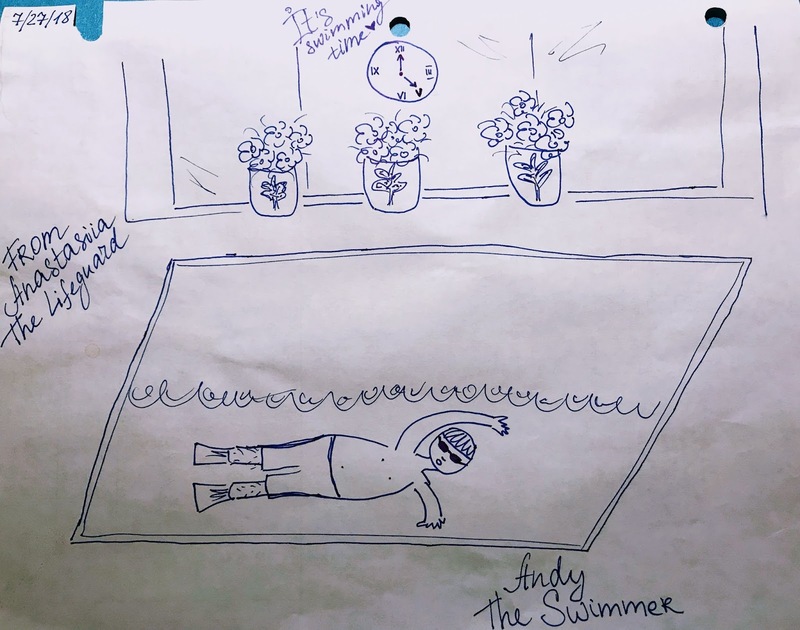 This was a cute cartoon that “Anastasia The Lifeguard” doodled of me swimming. 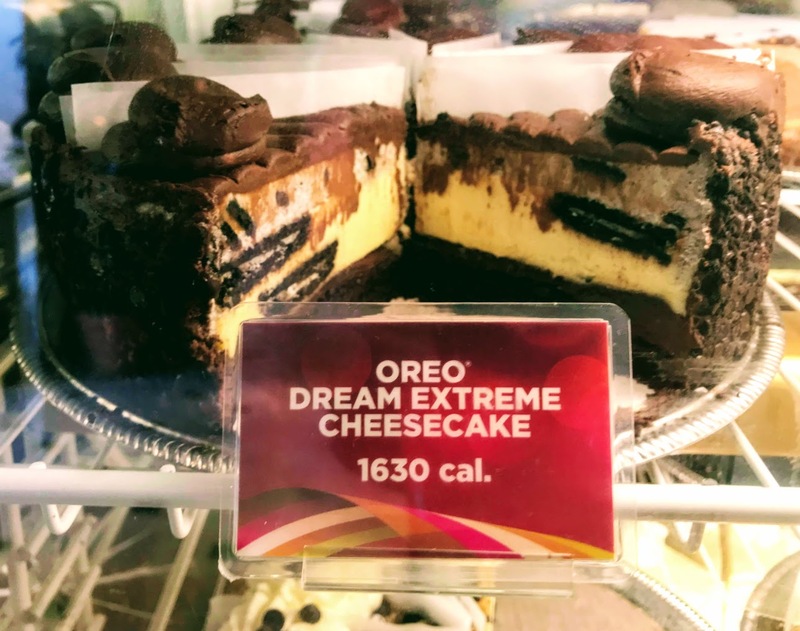 Check out how many calories are in one piece of this “Oreo Dream Extreme Cheesecake” –>>1,630! Yes, that’s one slice, not the whole cake!!! What the heck do they put into this cheesecake–butter, cream cheese, sugar by the truckload! Just subsist on one main meal a day–basically limiting intake of food to a few hours in the evening. This made sense to me as a moderate way that I could stay focused and disciplined without any food for about 20 hours at a time, but still give myself something to look forward to with a proper, natural dinner–almost like a natural give and take that I believe I could live with (at least for a good while). And I’ve been doing this now since Yom Kippur 2 weeks ago. It hasn’t been hard–except for one day when the synagogue had a mega Bar Mitzvah kiddish/luncheon and I sat there and didn’t have a thing! But otherwise, I go to work and all my activities, including working out–sometimes twice a day–and without any food. While previously, I stayed completely off any carbs, and still gained weight–now, I allow myself to eat everything (kosher) at dinner and am losing! I pray to Hashem that I’ve discovered something good and healthy here and am committed to seeing it through. It was great to catch up on the phone with him for about 2 1/2 hours and I think we could’ve gone on schmoozing all evening. Then just this weekend, I received 3 large wall photos in the mail from a friend from Riverdale–out of the blue–just like my reconnecting with Robert.